Walmart to take on Netflix and Amazon with a streaming service of its own for $8 a month? 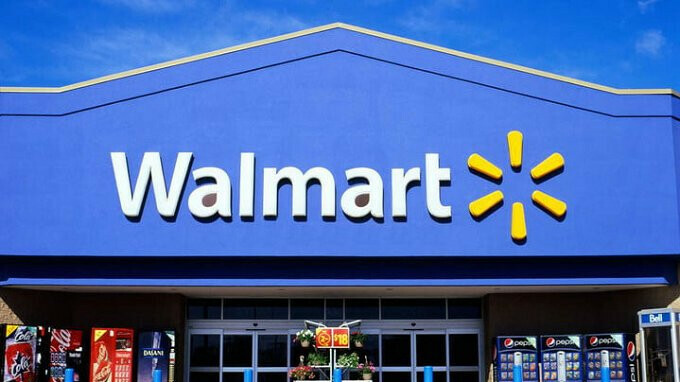 According to a report published on Tuesday, ubiquitous discount retailer Walmart has its sights set on Netflix and Amazon as it mulls over a plan to create a competing video streaming service. As usual with Walmart, the company would compete on price, streaming movies and television shows for $8 per month, which is less than the amount charged by the others. Additionally, Walmart is said to be considering an ad supported free tier of service. The report cites an unnamed source as saying that Walmart will focus on the middle of the U.S. to market a new streaming service, especially since Amazon and Netflix are entrenched in the East and West Coast of the country. Walmart already has its foot in the door thanks to its 2010 purchase of movie streamer Vudu. The latter offers a few thousand films that can be streamed in Ultra HD, or via HDX. The latter is a format that Vudu itself created. The streamer also has a free-ad supported service called "Movies On Us." While taking on Netflix and Amazon on pricing sounds like something Walmart would do, the report notes that there is the possibility that Walmart will decide not to enter such a capital and tech-intensive business, and just drop the idea. Didn't they do this years ago with Blockbuster and again with Netflix when it was mostly DVD by mail? Someone has a pet project over there in Wally-world. It's the advertising opportunities available through the free tier level that'd they'd be really banking on.